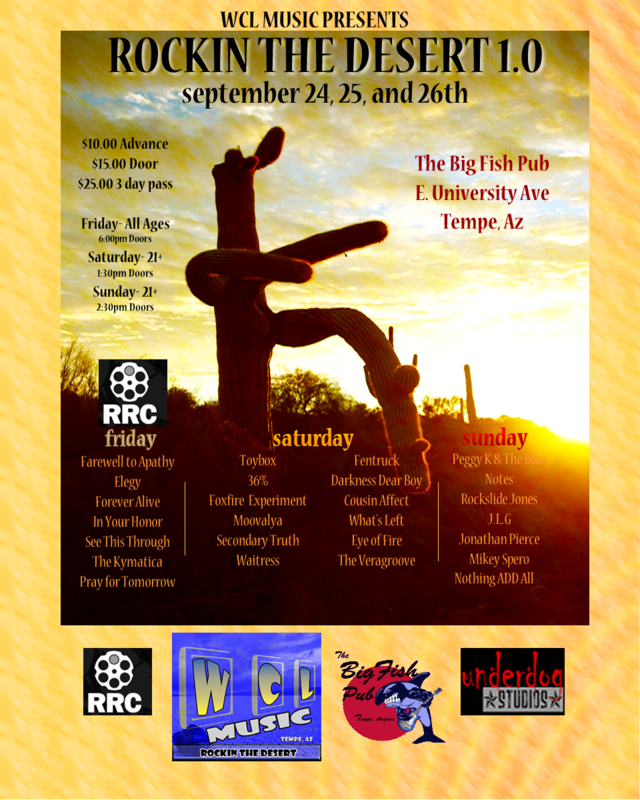 Check out the show in Tempe,AZ on September 24th! RRC is sponsoring METAL night! Merch for sale and giveaways, plus awesome music!